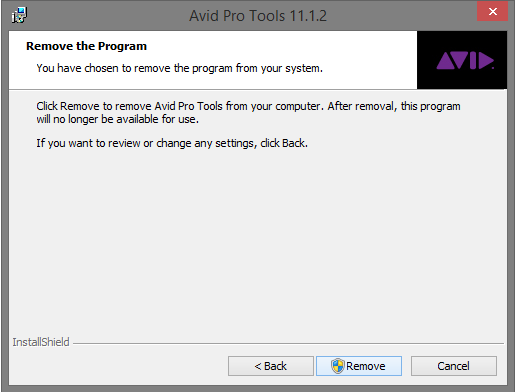 What Is A Clean Pro Tools Install On A Windows 7 And 8 Machine? When a new update to Pro Tools 11 comes along it is often said that a “clean” installation is the best way to go about the update on your Pro Tools computer, But what does this actually mean? 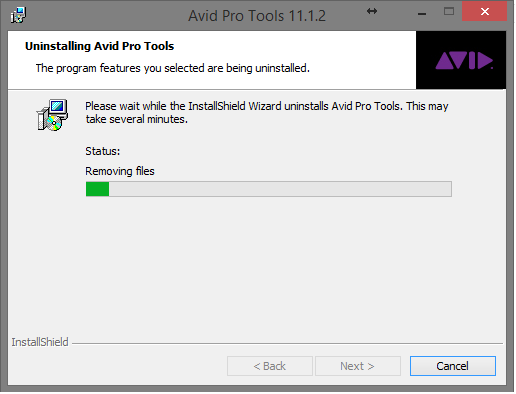 Well, when you run the packaged uninstaller for Pro Tools regardless of whether you chose the option to uninstall everything or not some files are actually left behind, not removed or deleted as part of the uninstall process and are not even overwritten by the update installer. If these leftover files are not cleaned up manually and left to remain after the new update they can cause issues and instabilities for Pro Tools so are best dealt with before any new updated installation is carried out. You can of course just run a new installer over the top of a current installation but there could be file version mis-matches with what remains and what is replaced all causing quite a mess and potential instability, but this isnt always the case and you may get away without any trouble at all but best practices recommended by Avid and Myself are to keep things tidy so heres how…. 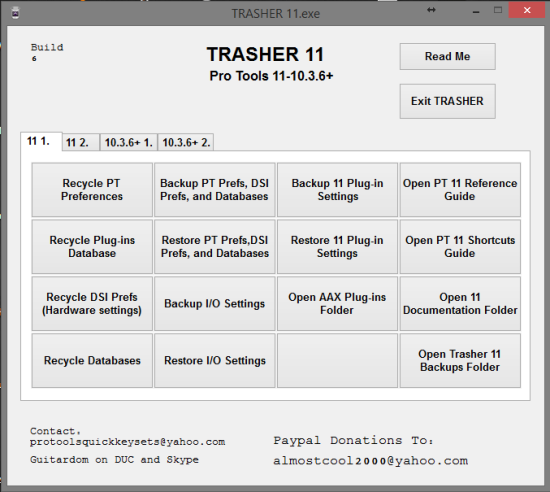 Before getting into the actual uninstall you might want to backup your carefully crafted IO and Plugin Settings, Track Hack Presets and Session Templates amongst other things so step 1 is to familiarise yourself with Trasher, An application worth its virtual weight in Gold made by My Buddy in the USA and fellow Pro Tools PC colleague Steven Gilliland. 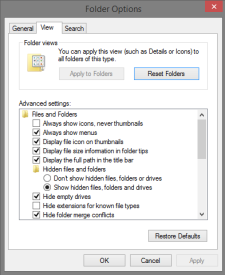 So take a look at the options the pages of Trasher give you and backup all the things you think you might want to keep, once we are done with the reinstall you can use Trasher to restore these things. Once the removal process is complete you can restart your computer. 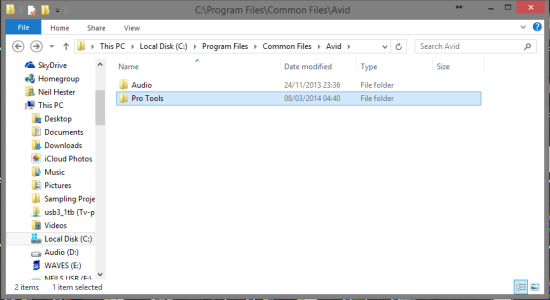 First of all browse to C:\Program Files and Delete the “Avid” folder. 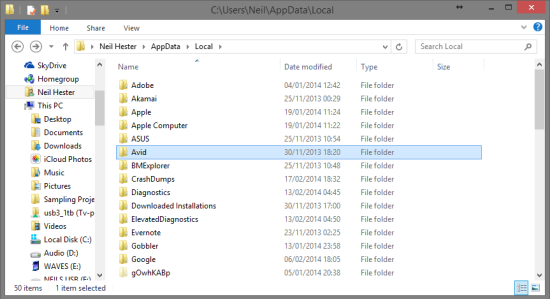 Next, browse to C:\users\*Your Username*\AppData\Roaming\Avid and Delete the “Pro Tools” folder, Take care not to delete the Pro Tools 10 folder (unless you are “clean” uninstalling that too). Finally you might want to brows to C:\Program Files\Common Files\Avid\Audio\Plug-Ins just to double check your 3rd Party Plugins are still intact.